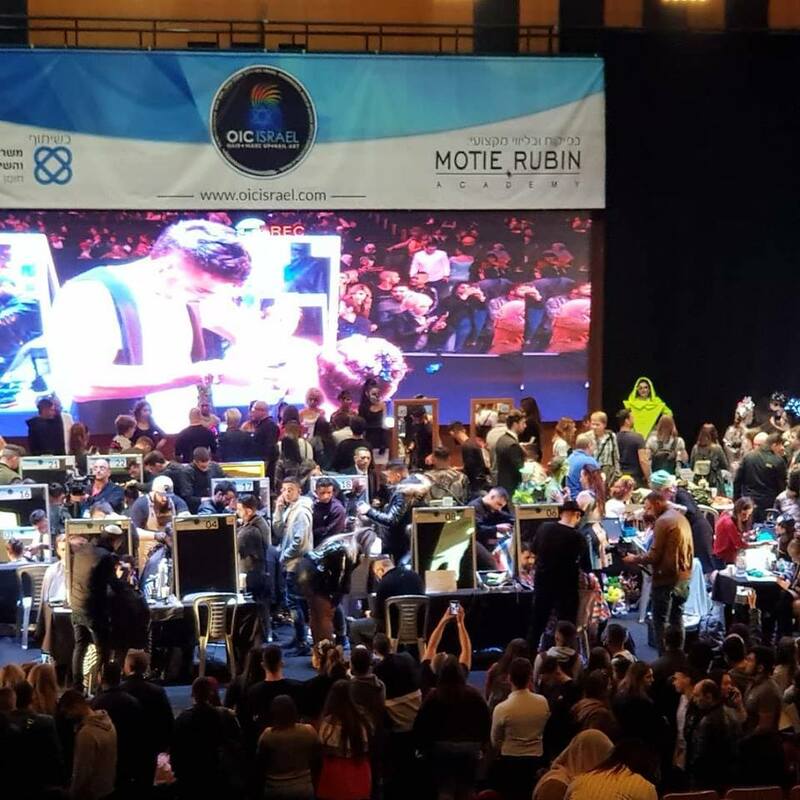 The 8th championship in Israel, for hairdressers, makeup artists and nail artists took place at the Smolarz Congress and Conference Center of Tel Aviv University on January 21st, 2019. 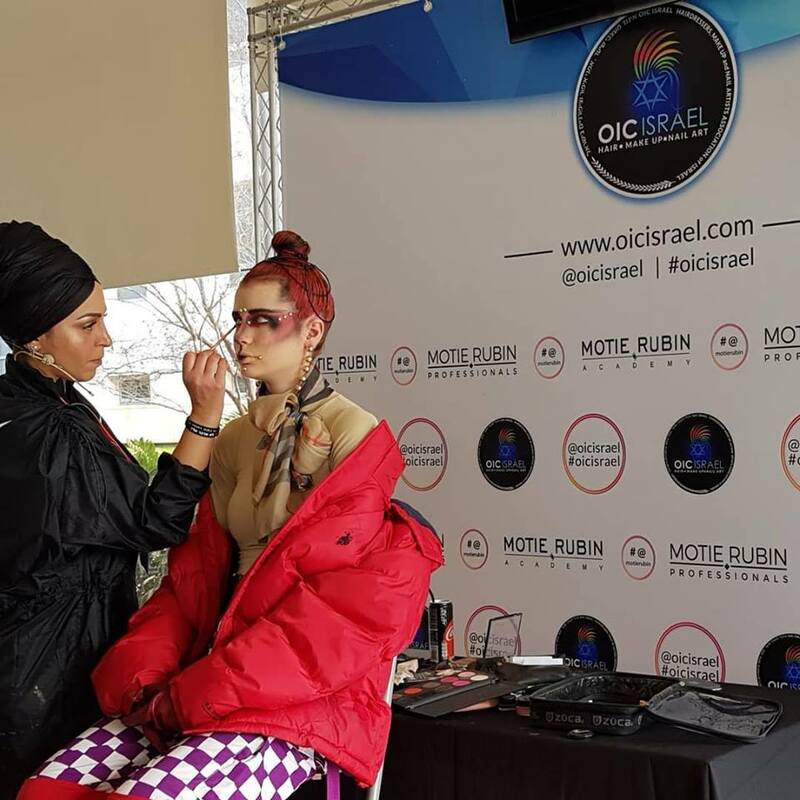 The Championship in Israel was held within the framework of "Cosmobeauty 2019", the annual conference of beauty professionals in Israel conducted by the Organization Israel Coiffure (IOC Israel). This annual event attracts hundreds of contestants competing for a first place trophy! 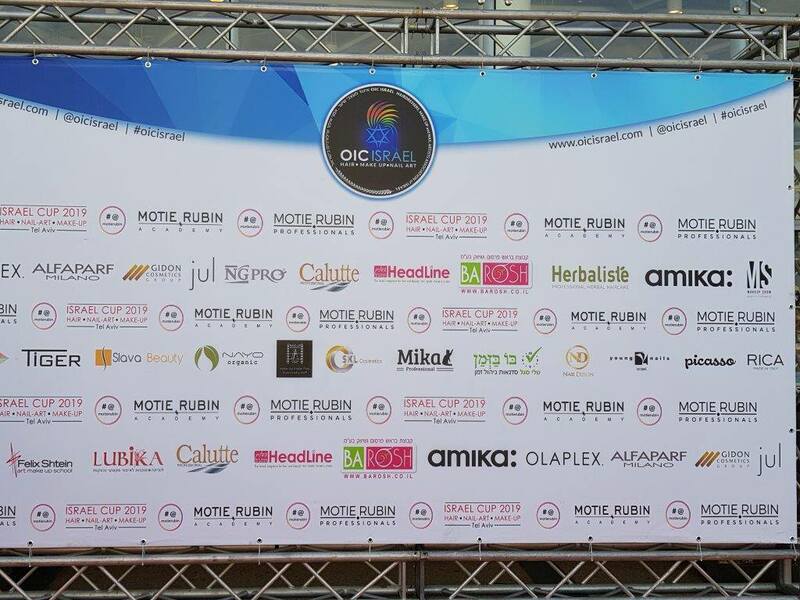 The competition follows strict rules and guidelines and is recognized by the Organization Mondial Coiffure (OMC) since 2008. OMC is the largest organization for beauty professionals around the world with over 500,000 members in over 60 countries. This platform for creative professionals was devised by Motie, Roman and Raphael Rubin, leaders of the hair industry in Israel with the intent of Israeli representation in the most important competitions in the world! 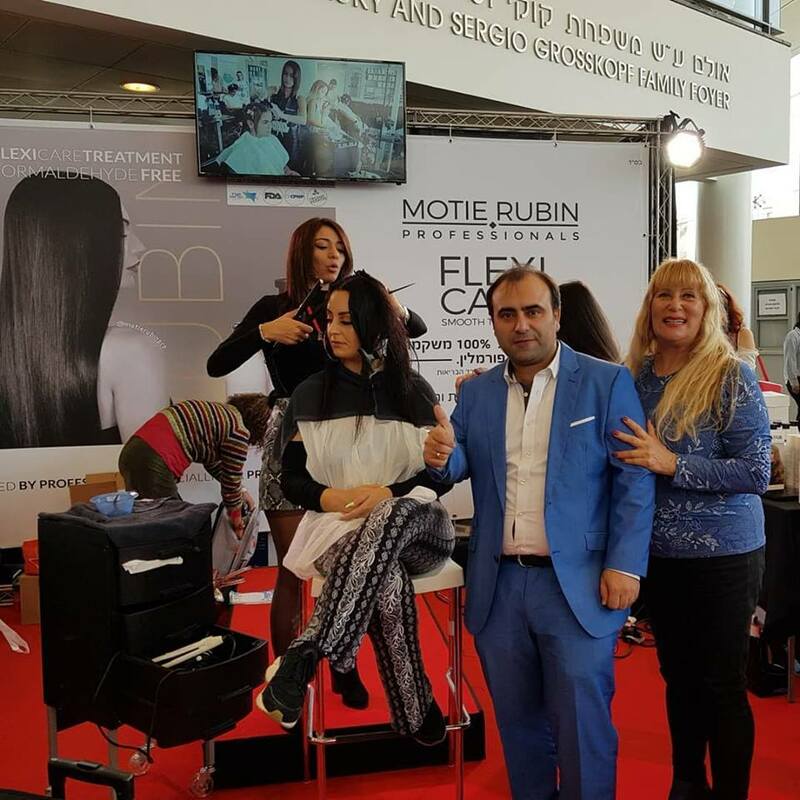 The Motie Rubin Academy is the only hair-styling institute in Israel, that confers on its graduates an international diploma. It is a center for professional studies in a wide range of hair design courses, with a rich curriculum including the most up-to-date content in current and future trends. As part of its vision, the Motie Rubin Academy promotes hair styling while contributing to society, economics and the industry by collaboration with outside bodies. The Motie Rubin Academy is a main sponsor of the Israel Championship at Cosmobeauty. Today we celebrate Tu-Bishvat - the "New Year of the Trees", a holiday dedicated to nature and the source of life on earth. Farming in Israel is not an easy task, but we have found creative ways to make the desert bloom. 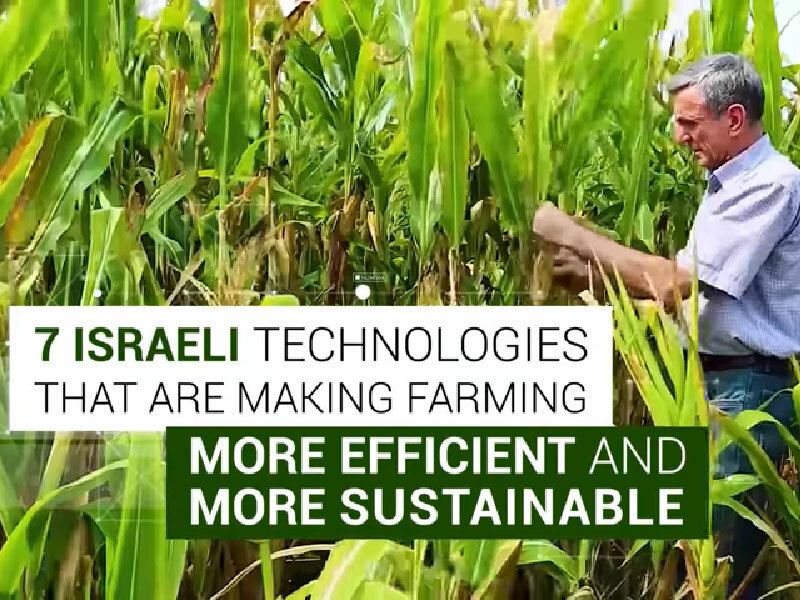 Here are 7 Israeli Technologies that are making farming more efficient and sustainable - drip irrigation, water recycling, biopesticides, biofertilizers and so much more! 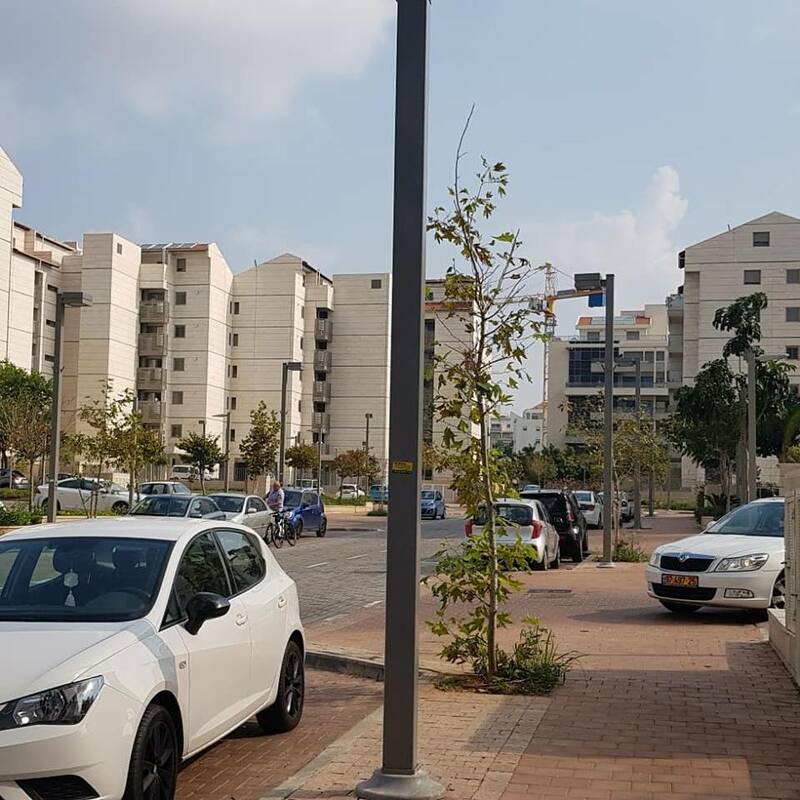 The name 'Kapulsky' immediately recalls the successful chain of conditories and cafés that spread throughout Israel during the '80s and has a mouth watering effect on those who remember the delicious pastries. Happily, the legendary "Kapulsky" bakery has reopened its first branch on 40 Bialik Boulevard in Ramat Hasharon. The Kapulsky bakery was established in 1934 in Lithuania by the Kapulsky family. 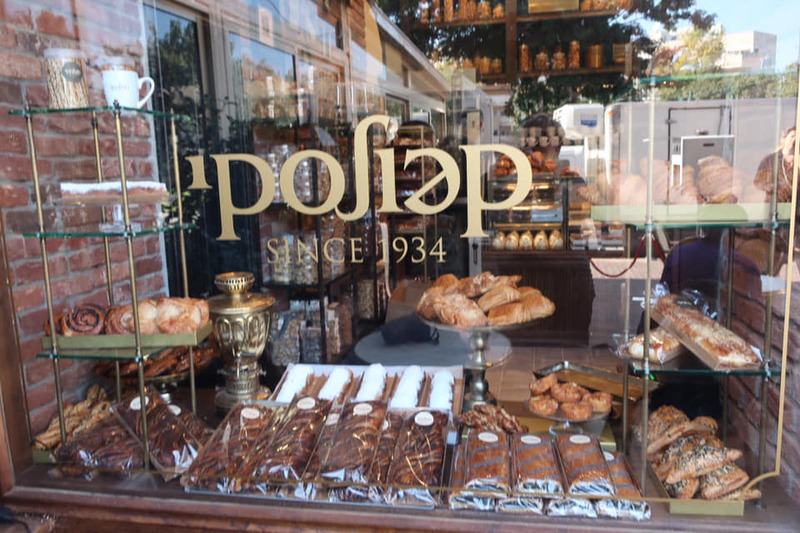 In the 1950s, they immigrated to Israel, bringing with them elite Eastern European baking skills, and opened their first branch on Allenby Street in Tel-Aviv. Following the initial success, additional branches of the pastry shop were opened nationwide. In 1977 David Kapulsky opened the first café in Neot Afeka. The Kapulsky chain was a great success, and began to sell franchises to other operators. In 2001 the chain of cafés comprised 50 branches. In 2002, David Kapulsky sold the chain and now lives with his family in Australia. In 2015, Liron Engel purchased Kapulsky's large bakery, including its equipment, recipes, methods and intellectual property. 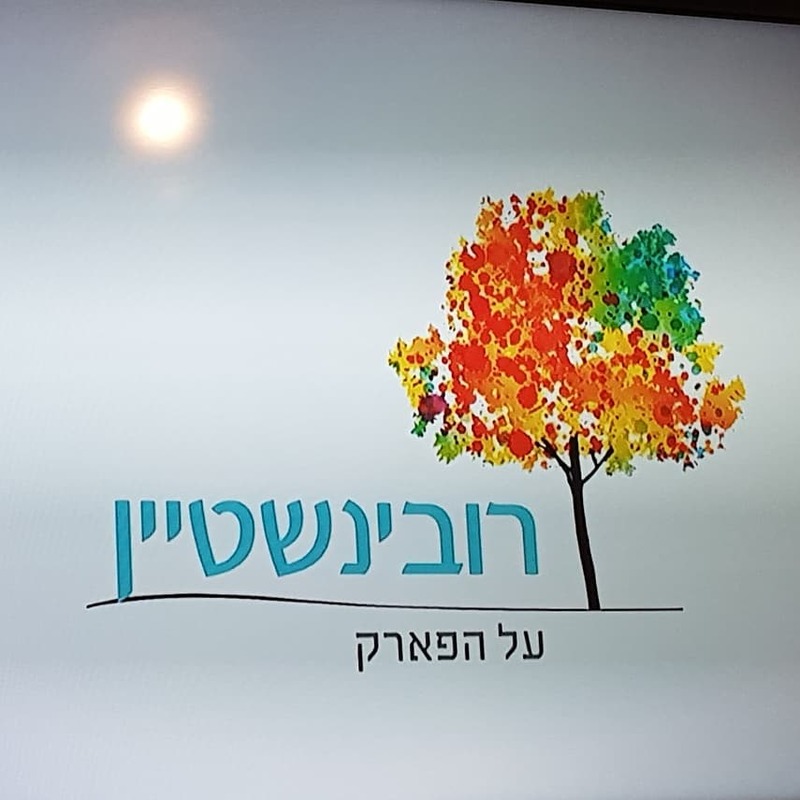 Liron Engel, is himself a third generation of baker with 25 years of experience in the manufacturing of pastries and owner of additional veteran pastry shops. 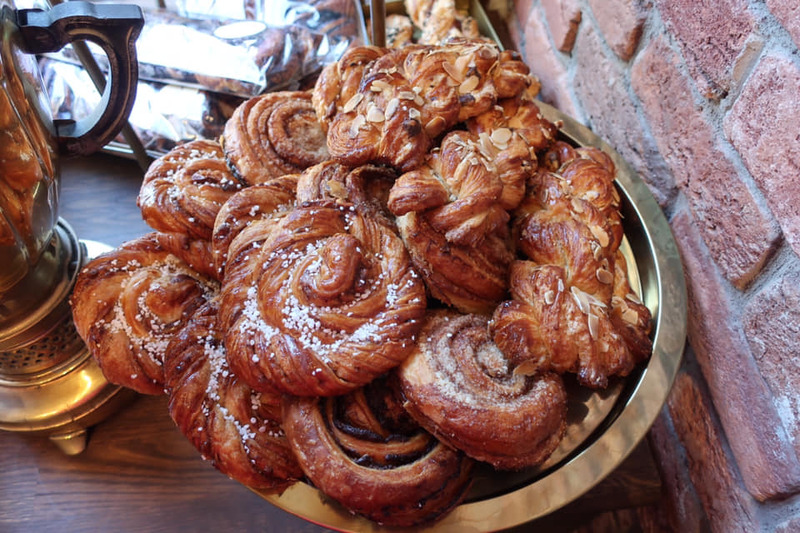 Over the past three years, Kapulsky's bakers worked hard to preserve the unique character and tastes of the brand's past, while adapting multiple recipies to a contemporary palate. 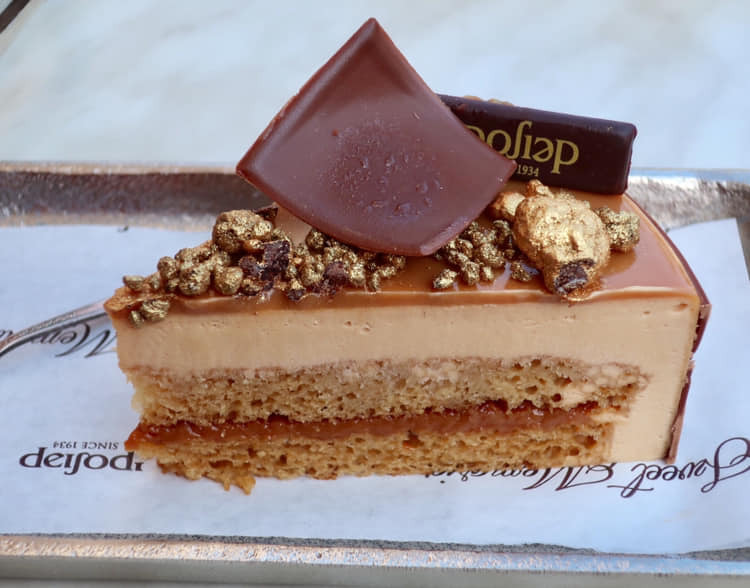 Among the favorite cakes of the chain are the 'Sabrina' and the 'Black Forest Torte', along with 200 different cakes, cookies and other pastries, including cold cakes, yeast cakes, spongecakes, parve cakes, quiches, puffs, macarons and more. 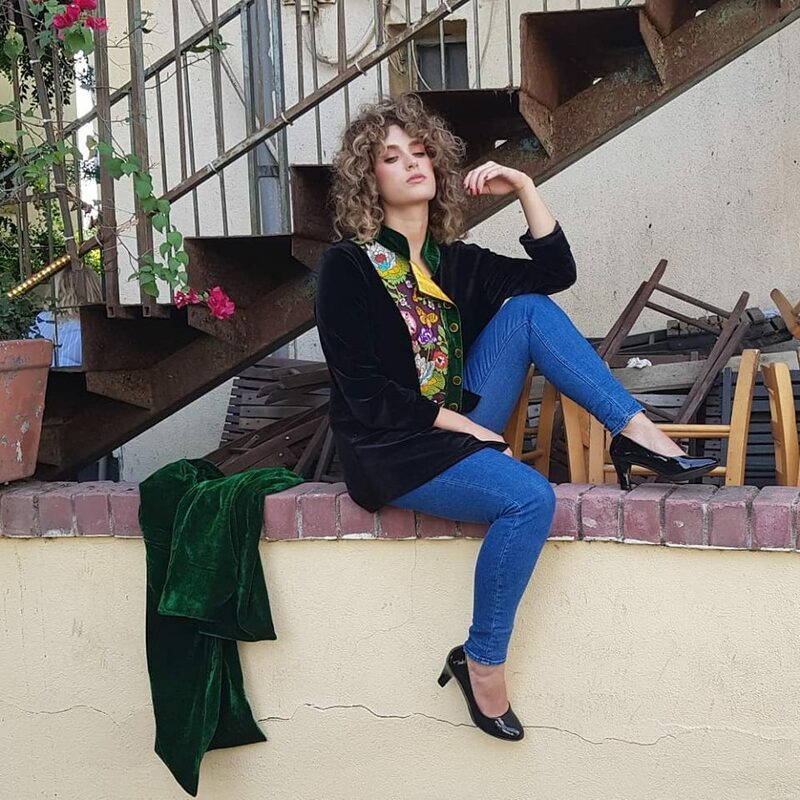 The Nefartiti Israeli fashion chain is launching a fresh autumn collection inspired by the leading trends in fashion shows around the world while maintaining the unique statement and design that is identified with the founder and designer, Edna Paz. The Nefartiti fashion chain is known for its exceptional evening gowns as well as its casual dresses. The new collection includes an artistic gesture to the painter Frida Kahlo, who used bold vibrant colors, both warm and cold, floral decorations of all kinds and ornamental geometric designs. Photo of the founder and designer, Edna Paz. 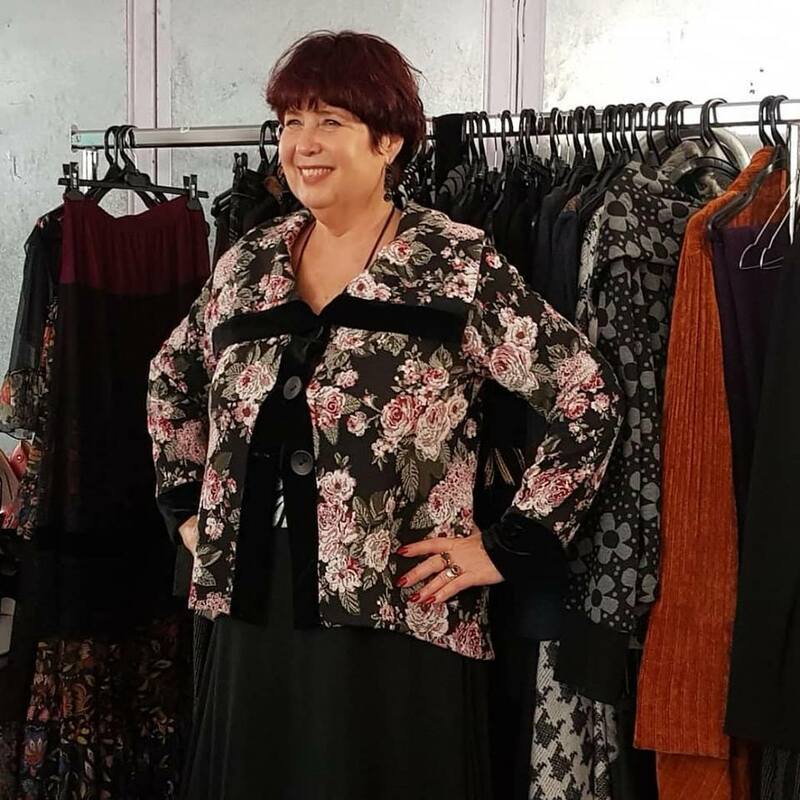 As always in Nefartiti, the collection is varied and suitable for a large selection of sizes and body structures as part of Nefartiti's vision to enable every woman to express her taste and make a personal fashion statement. The fabrics are chosen with strictness to ensure quality alongside comfort, with an emphasis on adapting the style to the Israeli taste. The new fall collection uses an assortment of fabrics with strong bursting colors and a multitude of patterns taken directly from the world's leading fashion capitals. The items are made of a harmonious blend of luxury fabrics such as velvet, jacquard, muslin, and lace along with thicker fabrics that generate an impressive winter look yet, are pleasant and caressing to the touch.